I'm considering buying a used 2016 Land Rover Discovery Sport with 110kW engine. I'll use it for the odd country drive and running about, sometimes loaded with golf clubs and some friends. It should do the job but I have lingering doubts. The Disco Sport is a lovely thing, Wayne, and I've no doubt you'd enjoy it. I'd have lingering doubts, too - it's a lot of money for a three year-old car. If it still has some warranty left I'd be less fearful but do you really need seven seats? Do you need the Land Rover's excellent off-road ability? 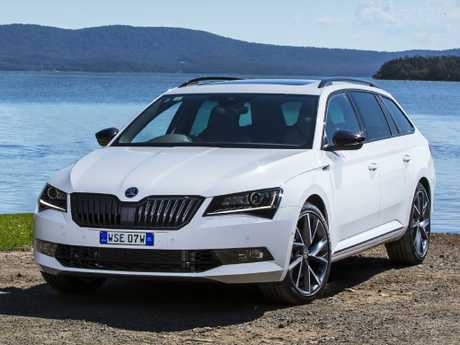 If the answers are no, you could get a really spacious and quite luxurious wagon instead, brand new with five-year warranty that'd look equally classy at the golf club. 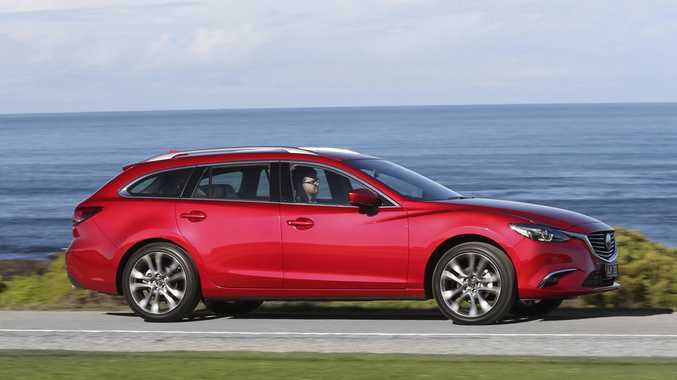 Consider a Skoda Superb or Mazda6. If you insist on the Disco Sport, have an expert thoroughly check it over pre-purchase. We own a 2007 Mitsubishi Pajero 3.8-litre petrol, used for towing a 1900kg (loaded) caravan, travelling about 10,000km a year with a small amount of off-roading. We're keen on another petrol 4WD but from those we've considered the Nissan Pathfinder doesn't have low-range or a full-size spare, the Jeep Grand Cherokee's reputation lets it down and the Toyota Kluger's towing capacity is too close to our loaded mass. Any petrol engine alternatives you'd suggest? Is a new Ford Explorer coming? A Ford Explorer would work well for you but there's not much chance of a right-hand drive version any time soon. 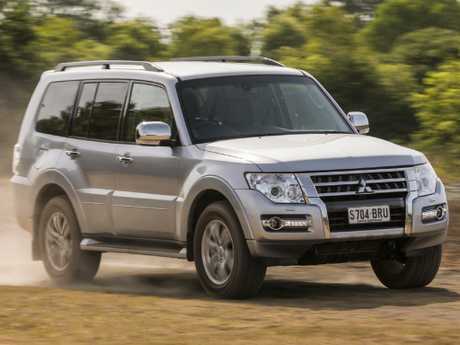 Mitsubishi no longer has a petrol Pajero and you're really limiting your options by eschewing diesels; you'd appreciate their better economy and towing ability. If it has to be petrol I'd suggest the Grand Cherokee - Jeep's five-year warranty might help your peace of mind. The petrol Pathfinder would suit if you plan dirt road driving but not much more. But you enjoyed your Pajero so consider a diesel version, despite your relatively low annual kilometres. Re $1000 to fix a Toyota HiLux horn? Better tell the owner to get down to Supercheap or Repco and buy a $50 air horn. Much better and louder than the puny horns on cars these days. As a retired auto electrician I find it hard to believe it would cost $1000 to fix a horn. It is a huge sum for a horn fix but this may well include parts, diagnostics, removal of other parts to get to the problem and determining what has caused the failure. Yes, it could be unscrupulous tactics, too. I was recently quoted $650 to replace my "unrepairable" garage door motor by an "expert". I worked out it needed only a $13 relay. Re towing weights. If a vehicle reaches full gross vehicle mass, usually it can't tow up to the full claimed capacity. You say that to be safe you should assume the vehicle is fully loaded - but it's usually not. The weight of accessories (eg, towbar, bullbar etc) reduces payload capacity. If you take a 955kg payload and assume a couple of occupants weighing, say, 190kg, the towbar, and a few items in the back, it's nowhere near its GVM and the vehicle could tow up to its maximum claimed tow weight. Yes, the makers should be more explicit - perhaps saying that the vehicle can tow 3500kg as long as the payload is X kilos below the maximum quoted. Tow capacities can be legally achieved as long as the vehicle is correctly below its GVM. Bill McKinnon replies: "I take your point that utes are often driven at well below GVM. 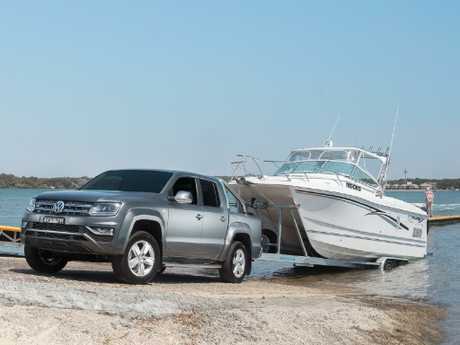 But equally, they are often driven at GVM or overloaded, especially by tradies or when kitted out as adventure trucks. If the trailer is hitched to the ute, towball download must be included in the ute's GVM. That's where the weight is transferred to when the trailer hitch is dropped on to the towball. The most transparent way to inform buyers of the maximum weight their utes can tow would be something like: 'Maximum towing capacity at GVM: XXXXkg.' To avoid the very high probability of buyers being illegally overloaded, that should be the maximum they can advertise as a claimed towing weight." Re black upholstery. I disagree that it's a problem. My 2008 Mercedes E-Class with black leather looks as good as the day I bought it. As for being hot, all cars get hot when left in the sun but airconditioning soon takes care of that. Sounds like you've not seared the back of your bare legs on a superheated car seat for a while, Jim. Agreed, all car cabins get hot in the sun but black ones more so as they absorb more light, which turns to heat, while lighter interiors reflect light better. I dare say the quality of the E-Class's leather has helped yours stay in fine fettle, too. Re seeking a car with a wheelchair lift. 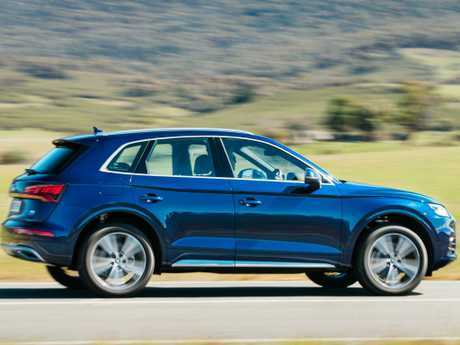 I got to thinking about various options and keeping my Audi Q5. After researching, we've bought a Freedom Chair instead of buying a converted car; it's easy to assemble and disassemble and the heaviest part is 14kg so my wife can lift it into the Audi. This will enable us to drive to the tropics - North Queensland - to escape the Victorian winter. 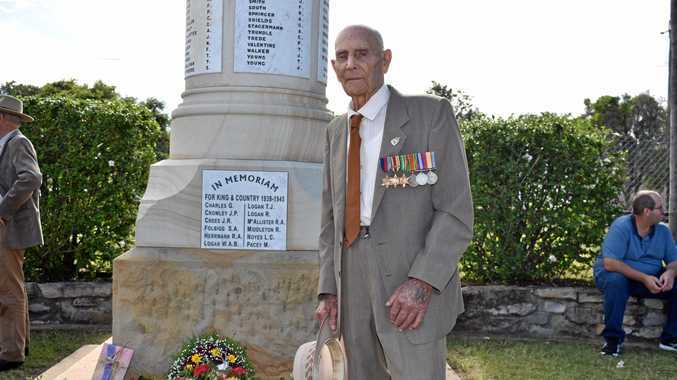 Write to motoring at cars@news.com.au.